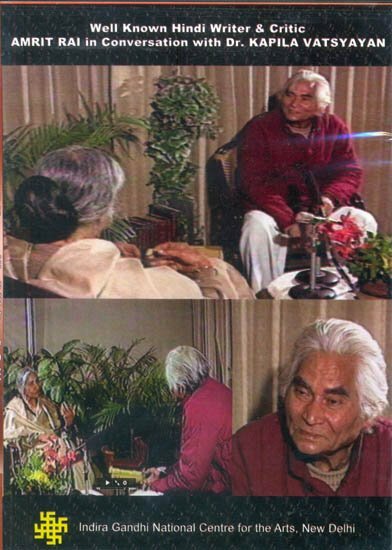 Under the IGNCA’s Great Masters’ Series, Dr. Kapila Vatsyayan had an exclusive interview with Amrit Rai, the well known Hindi writer and critic. The film takes to the memory lane of the time of Munshi Premchand and explores how father Premchand was a friend of Amrit Rai, his son. Interview highlights many unknown episodes and events of life of both Munshi Premchand and Amrit Rai and records the contemporizatin of Hindi as a critic and creative writer.